Download the Map edition full size. Of course you need to have a 3d printer. M3x12MM, about 100 for small servos. M4x20MM, about 50 for big servos. Plus some small screws for the eye mechanism, the jaw machanism and to fix the pistons on the small servos. But I used the screws that were delivered with the servos. Using a Lenovo Touchpad 8″ tablet with a 8port Hub powered by a Powerbank 10000mAh 5V. The Tablet runs either under Windows8 or 10, and can be configured to run with Linux. It is a true mini PC. You will need a OTG+Charging special cable for this Lenovo Tablet. I had a hard time to find it, which is very strange. Carefull other similar Tablet brands cable will not work. I was expecting to be able to use the case for travelling but unfortunately there is a serious issue with the size. Although the seller pretends to sale cases that fit 8″ tablet it is truly impossible to fit the tablet. Beside that the keyboard works fine, with sometimes a loss of connection but it automatically reconnects anyway. I purchased a 8 port HUB USB3.0 to have extra ports and it works fine with the OTG cable and the Lenovo Tablet. If you do not use the powerbank, it’s important for to power the hub to have a supply that can deliver at least 5v4Amps, because we hook many USB devices that require each 500mAh. Jumper EZpad Mini3 Windows 10 8.0 inch 2GB/32GB (no need for otg+charge because of seperate charge and USB3.0) Should fit in the back of the robot. 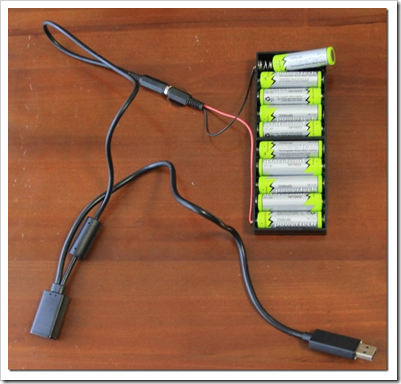 Kinect 360 battery powered with 10 AA rechargeable batteries of 1,2v 2500mAh. After many tests with the OdroidU3 and the Raspi2, I came to the conclusion that the Arm processor were too slow to obtain a correct FPS value from the cameras, which lead me to go for another option. 1x Odroid Batterie 3v Bios saver. These are servos I have tried. There is other servos that can fit the required size specifications. 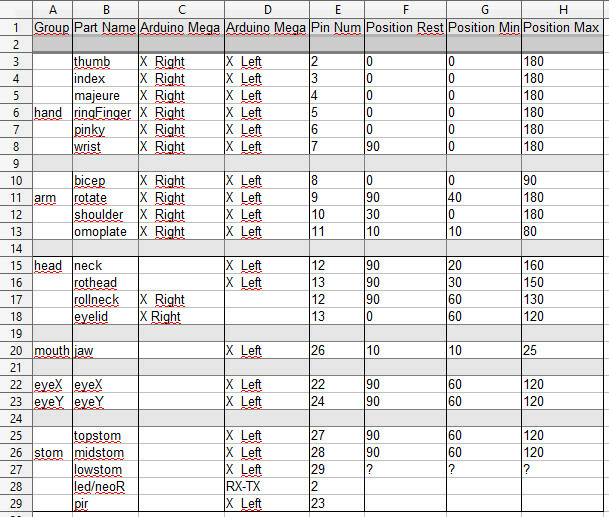 All these servos need to be set with a Min, Max within the software because their rotation in degree varies. Each finger of the InMoov hand has a different extension, retraction length. Hi Paulo, I responded to you on your other posts. Yes you are correct it is braided…Thanks for pointing it out. Hi, i printed most of the parts, now getting all the hardware together. A few questions. what you mean by head 4 axis? And if this is head and torso, dose this include the lower stomach that requires 2 Hitec HS805BB servos hacked? so in the Torso body there wont be any more of the big servos? Also the eye mechanism, it says one 1X Camera Hercules HD but on the pictures it looks like both eyes have cameras, so dose it mean we need 2? Where did you find the dimensions of the part? E ‘can have scripts full imoov complete with its links to the servants. Can i use my 6V / 20A alimention to feed the nervoboard AND the arduino ( ext 6v > 20v ) , maybe the nervoboard allready feed the arduino ? Or I need to use the 6V to feed the nervoboard and some 5V to the arduino ( same ground ) ? Your 6V20A power supply will supply only the Nervo boards. Let me know on the community activity if you need more guidance. Thank you . I understand now the system. You make great things that will stay in history for sure. hello , i finished my right hand and forarm i want to test my servos but witch one is the number 1.is it in the spot of 3 or in the spot of 2 on left or right ??? for the alim is it better to use battery or an laboratory alim ??? doese the Amp (6A) are important ? sorry for all those questions but i’m a beginer. print all the piece wasn’t a problem but servos and arduino is an new stuff for me. Wow man Gael really nice project coming from here, Thanks a lot For sharing It! I Love this project! Will get into It 100%! Getting some servos right now! Once you get started you can share your experience on the community! Check the BOM list for the alternative servos. You might need to print complement parts. These are okay, they won’t be very strong, only 3w. if you can find with 6w it’s better. Use also a small amplifier. bonjour je voudrais savoir quel sont les ressource idéal en ce qui concerne la tablette ou le pc pour le inmoov de façon qui n est pas trop lent pour la réaction de travaille ? j ai vue tablette lenovo tab 8 ,est ce que tout les tablette fonctionne a partir du moment ou elle son sous Windows ? Hello Dany, what is important is to get a fast processor. Surface2 will be okay. It’s hard for me to tell it will certainly work because, I haven’t tested it though. You can run MyRobotLab on Windows 7 and up, on Linux and OSX Apple. I have an old Pentium4 Windows XP and I can run InMoov with it, so anything with a recent processor should do the job. I only recommend the Lenovo Touchpad 8″ because it fits in my design of the back parts of the robot. my name is Pedro and talking from Portugal, Lisbon. I belong to a non-profit association named Hackerschool from the university IST, that work on projects from electronics, robotic, programing etc. We are at the moment starting the inmoov project, and would like to contact you regarding, if ideologically would be a problem to obtain some help from local sponsors to pay the materials. Would be fantastic to discuss that with you since we have no wish to disrespect in any way the inmoov community. Thank you and great robot !!!! I’m glad to hear that Lisbon is going to have an InMoov in your Hackerschool. I have been developping InMoov since 2011 without any sponsors. I can hardly tell you how difficult it is, because I had some tough moments, I would have liked to have more filament to keep printing my progress, but I had to wait to get my pay of the month. Let me know how your progress is doing, if I could I would sponsor you!! Thank you for your answer!! We will update you for sure as soon as the project goes!! Great job!! I’m commenting from Science Centre Singapore. We have just started this project and I would like to thank you very much for the comprehensive tutorials for us to follow. I am an engineer here and am using your build for internship programs here with Mechatronics students. We also do artiste in residency here at the centre and some workshops. I was wondering if you would want to discuss about any collaborations that we could possibly have. In any case keep up the good work! It’s great to know InMoov project is getting built in Singapore! Hopefully we will see your progress pictures on the community ward. We actually need help on the programing side. As you know Myrobotlab is being developped by members and by Greg Perry, which is a LOT of work. Any help focused on improving the InMoov services on the software is welcome! If you plan to build the complete InMoov, you will be best with two Arduino mega. But since you are only building one arm without head and shoulder, just a Arduino Uno will be enough. Does it exist a tab in MRL to control gestures of all the fingers at the same time (while assembly) without always attaching and de-attaching one from another? No there is no tab that controls the whole hand. But if you use a script to initiate the hand, say this one: inmoov.minimal.py. it will disconnect all the servos by un powering them. very hard to find servos on the market.Better to help servos we need new servos list. very nice aliexpress servos category. Hello, if you find other compliant servos, I will gladly add them to the list. Take the sizes, specifications and do some research and let me know. First of all I sorry for the my poor english. I looked with admiration your project. I studied electronic and mechanical engineering. Now, I’m retired. For years I have read many books about robots. And finally, at your site, “ınmoov” I met with. A short time ago I made my 3D printer. Now, “ınmoov” I press the pieces. At the same time, “Arduino” on the books I read. In later times, I may need your help. I live in Turkey. It may have difficulties in finding material. Price, time, transportation etc. Later I will be my questions to you. Thanks for your help. I am using HS5805MG for the 805BBs, and SG90’s for the eyes. The SG90 are not very strong but they can do the job for a while. I have been using the SG90 in my second InMoov for about a month now and it still works fine. The HS5805MG servos are very interesting because they can indeed replace the HS805BB. I have added them in the servo list of the BOM. I have the hs5805 in the neck and head rotation . but they will not move 180 degrees do you know how to make them move 180 degrees ? You will need to add a resistor on each side of the potentiometer to fool the servo board. There is a topic about this on the InMoov forum. 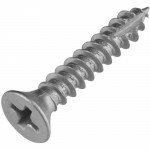 How would you help on various sizes of screws.? Thanks for sending the Nervo board to Australia so quickly. I am looking for a suitable tablet for the back. The Lenovo Thinkpad 8 is getting more outdated so I was wondering if you (or anyone else) knows of any other more recent Windows tablets which fit in the back without having to modify the inMoov. Also, are you running the whole of your inMoov connected to the Lenovo Thinkpad using MRL? I noticed that the Thinkpad only has a single USB port. Are you connecting an 8-USB hub to the Think-pad or are you using Wifi from that one or another computer? It would help me to know exactly what you are using and if you are using two computers at the same time or whatever. That is a fact, tablets are obsolete within no time. I haven’t found a replacement tablet yet although my search was limited and brief. There is someone that recently posted pictures of his InMoov on the community page that shows another brand of tablet. The size seems to fit although the USB connector is disposed on the left side instead of under. The Lenovo tablet runs the whole InMoov, no need for an extra PC. The unique USB port can be used to power up the tablet and to connect a self powered HUB of 8 ports to have sufficient ports for all the current devices. See the BOM page for the details. Hello, looking at building the hand. I already have some servos from HK, however they are rated for 1.5kg/cm, while the ones you recommend are for 10kg/cm, is the 10kg/cm really necessary? I know I may need more than 1.5 but 10? Are there alternative servos I could use? A lot of torque is lost in the length path of the tendons. A servo with a torque of 1,5kg will maybe get the finger to move but don’t expect it to hold anything for a while, it will certainly burn out. Even the 12 kg torque (MG946)are burning out, that is why I recommend the HK15298b which have a 20 Kg torque, I never got any of those burned out. Can you suggest an alternative as these are old and hard to come by? I have had trouble getting the Hercules Twist working on the Thinkpad 8. It doesn’t recognise it as a camera. I contacted Hercules website and they replied that it doesn’t work on windows 8 or 8.1 – the Thinkpad’s operating system. It works fine on my Windows 7 laptop. The Hercules works on my two Lenovo Tablets which are both running Windows 8.1. It all depends of your OTG and mostly the hub, I’ve had two different hubs that wouldn’t let the camera mount correctly. Make sure you have the same hub and OTG cable as I have mentionned in the Hardware and BOM page. OTG cables have a strict order of of connection to work properly which is discribed by the vendor. I purchased a Lenovo Miix 2 8 Tablet running Windows 8 since they are way more available. I’ll be adding spacer blocks to adapt the existing back holder. They are 1) 2mm x 8mm x 62mm for the bottom, and 2) 6mm x 8mm x 90mm for the sides. Great! How about the USB connection? Is it placed at the same place than the Lenovo Touchpad 8″? It’s really nice to know that this tablet can be used as well. Do I really need fishing lines as strong as 0.8 mm, 200 lb? Can I use ones that offer 80 lb? Sure it will do the job! Mainly the issue with 80lb, is that it will slowly carve in to the plastic in the pass through holes. hello . thanx for great progect. where i find full electric scheme .? 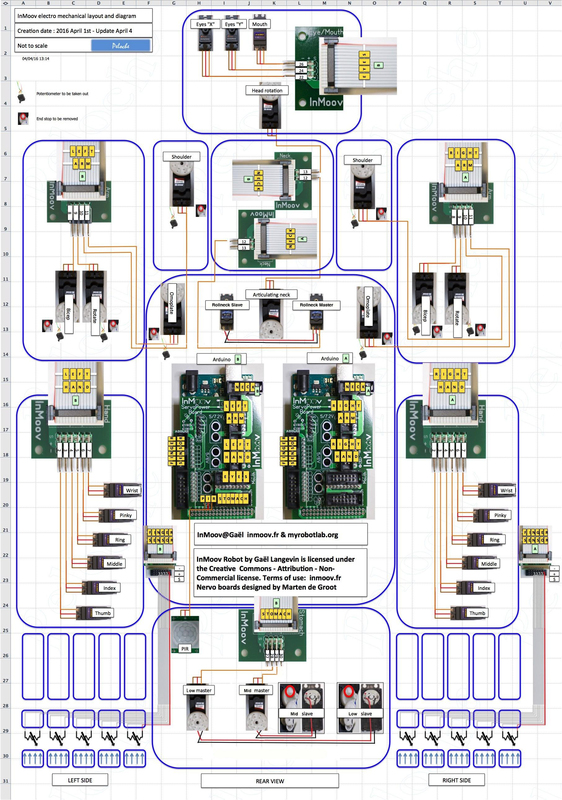 Hello, All electrical scheme is in the hardware and BOM page. I am using nervo boards okay and am now installing finger-tip sensors. Is there a little break-out board for the finger sensor wires? I am already using the little hand boards for both hands for the fingers and wrists. The only extra little spare boards I can see in the kit have through-holes for connection to the main nervo board. Is this something we just sort out for ourselves? Hi, I bought the Chuwi Hi8 pro 8 to test in the back and have found that it does not seem to work, hopefully I can save others the headache. Auto update fills up all disk space, not allowing sufficient space to install MRL. With android on there only 16GB is available for windows. Wouldn’t activate, not sure why. Quick search showed that it could be a USB bandwidth issue. It has 1 USB C port, I cannot find a way to charge and use a USB hub at the same time. Maybe there’s a solution out there. between 2 and 4 hours browsing the web. Im sure it would drain faster running MRL. its just too small and it would need an adapter. In addition the usb port would need a hole to go through since it connects on the side vs the bottom like the lenovo. The tablet seems fine itself, though build quality isn’t great, but for 100 USD i wouldn’t expect the best. I am installing the finger sensors. Can you please tell me the value of the 8 pin 7 resistor SIP resistor you used? Also is it a Type A SIP Resistor or a Type B? I thought it would probably be a Type A. I noticed that there are many different Ohm values available for the 8pin ones. Maybe the sensor requirements could be added to the list. You need type A and pin 1 needs to be connected to GND/ground. 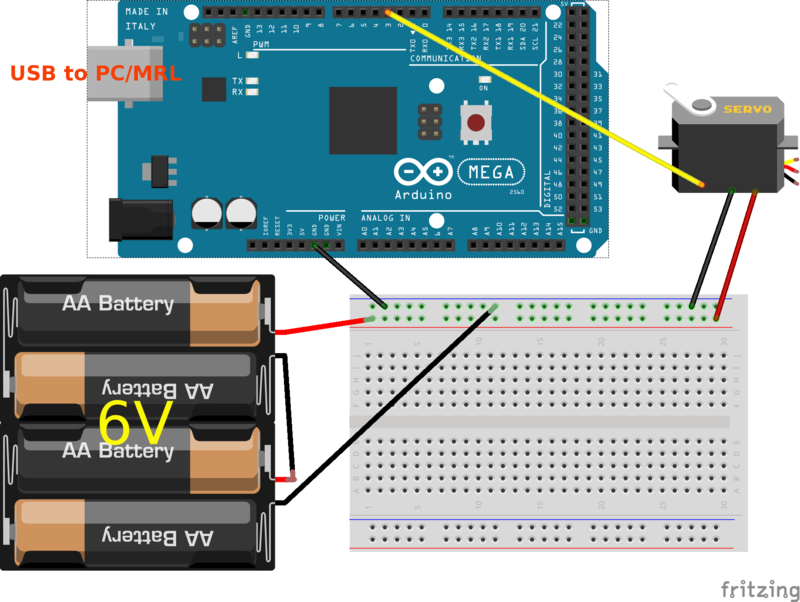 When there isn’t a sensor connected, the signal to the Arduino is connected to GND by default. Because this SIP resistor connects all Signals to the GND. 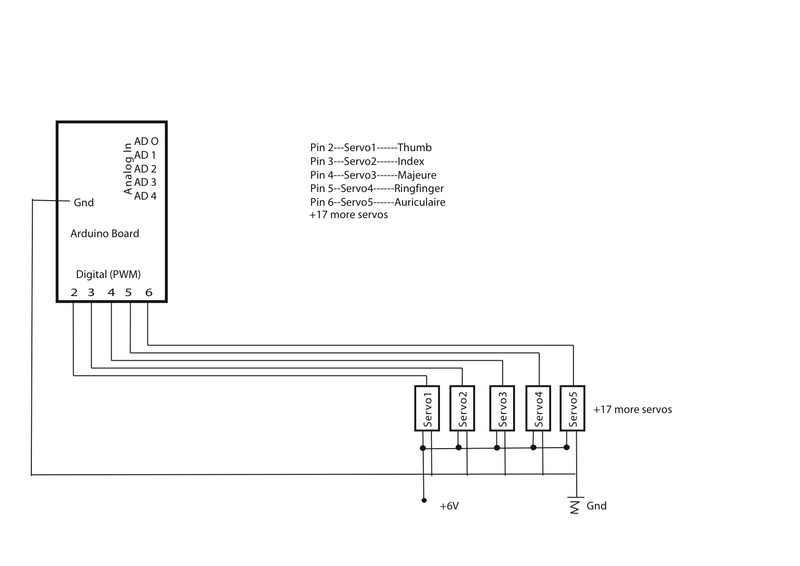 If you connect the Sensor(s) to the Plus and the Signal, there is a voltage divider created. When the resistance from the sensor go’s lower when you pressing to the finger, the signal voltage to the Arduino go’s higher. I think you already find out where you need to solder the SIP resistors. I’m sure when the finger sensor is included by default, Gaël will include this info soon to the NervoBoard tutorial. Kwatters has been helping me too on the MRL shoutbox. Maybe we can figure it out and I’ve asked Gael what he’s using. Just waiting for a response. I’ve added the info about the resistor on the Nervo board tutorial. I’m a bit confused with 2 servos that show in the mechanical layout as “articulating neck” (the two ones at the side of the bigger “articulating neck”). What do these two servos do exactly? I understand that there is one servo for “head rotation” (left/right) and I guess we need another servo in order to move head up and down, right?. But how about the other two “articulating neck”? I can’t find their function explained in any of the “build yours” page, or where do these servo locate in the 3D pieces. I’m in need of some insight about this, i’m probably missing something in the tutorials. Thx in advance. Alright! Thanks Gael, I think I will skip this feature for the moment, but it’s good to know I have that possibility. Thanks for sharing this great project with all of us. I am a teacher in Vocational Highschool Industrial Automation Department in Izmir,Turkey. I started to make inmoov with my students as like as a project work. They are very excited about this project. We started to make fingers, hand, arms and shoulders. My students are coming to the school even their holiday time for printing. Maybe we will have more questions in the future if you have permission. But today I want to ask you one question about odroid U3. Nowadays I couldn’t find it in any store in Turkey. I want to ask you about this. Is it possible to use this C2 instead of U3? Thanks for your interest. With my best regards. Hello, Nice to hear your student are really enjoying the project! As you maybe saw in the Hardware map and BOM, I have abandonned using the Odroid because it is not fast enough to run the robot. Mainly the ARM processors are good for video capturing. If you want to go Linux (as the Odroid) I would recommend going for the RasperryPI3, which will give you better results. All together to make it more simple, I use a tablet (Windows but it can be switched to Linux as well), because it already has a screen and all functionality, like sound drivers detection, video driver detection, internet access, keyboard, touchpad mouse. 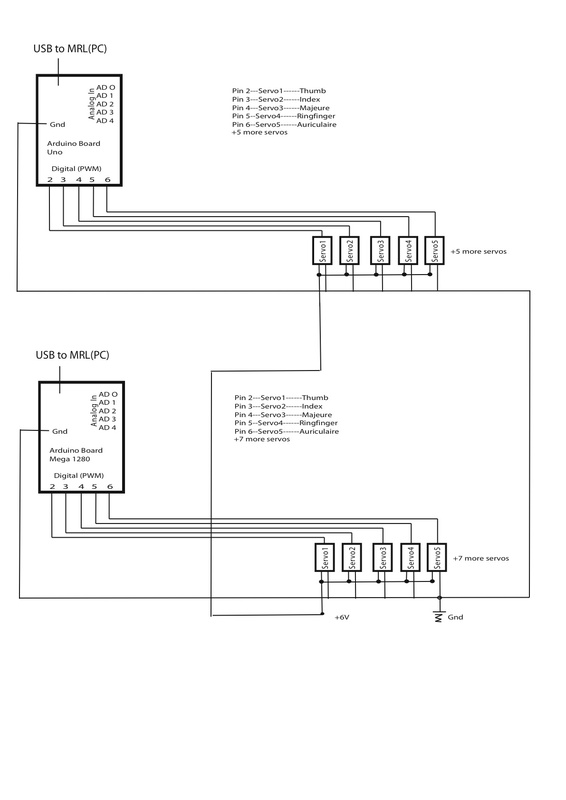 Hello Gael, need help understanding the 8 port USB hub. I bought the same 8 port USB hub, can you explain which port the tablet plugs into to charge the tablet. I think the red port on the hub plugs into the tablet using the OTG charging cable and the female USB plugs into the front type b USB on the 8 port hub, is this correct? Do you have a picture or diagram? Yes you have it correct. Thks Gael for your great work and disponibility. I’ve prepared the hand and forearm for my students (middle school ages 12 to 14). No problem, your students can contact me via the English forum. 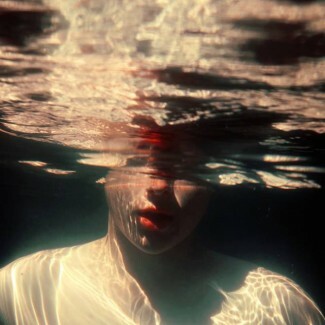 Hello Gael thank you for sharing such a great project! We are from Korea and I and couple of my friends are on a school project with inMoov, planning to make just both hands and forarm parts. Here we don’t get the exact usage of the nervo board. 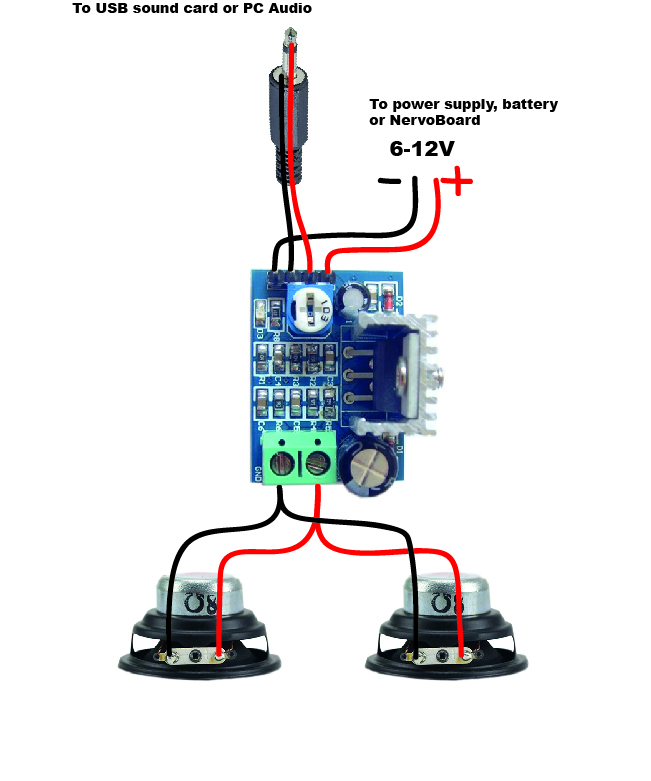 On your page you mentioned nervo board is to connect several servos and arduinos and it seemes to be put in the head part. Does that mean we do not need nervo board for our project, just the arm parts? The Nervo boards and MyRobotLab work nice together and are specially designed for InMoov connections. If you build only the hand you can use a Nervo Board kit or search the net for another servo shield. In both cases it will work. Hi, I am interested in mounting the HK15338 servos for the biceps and in the places that these servos are necessary, but you say that you have to add a resistance and that the polarity is reversed …. Where to add resistance and what value ?? And to what you refer with the inverted polarity ?. Thank you very much, it’s a great project, I love it …. Regarding the polarity. The motor inside the HK15338 is mounted opposite than the HS805BB, therefore to follow the same initial pattern, you need to remove the motor from the casing and turn it 180 degrees before soldering back the controller board. Hi. Cool project. We are building one in Vaasa, Finland. What is the typical power consumption of the whole thing? I calculated that it could draw almost 400W at 6V if all the servos would stall at the same time, but I guess only a small percentage of this is necessary for the power supply. You link to a 300W 6V power supply, but perhaps a smaller one is sufficient? I am installing car fuses as well hoping to protect the servos and battery (which is sometimes used). BTW, the “Mini amplifier 6V” link is broken. The 60Amps6V power supply is doing fine to power the whole robot. When using a 20Amps6V it sometimes shuts down because of peak consumption. I think I wouldn’t go lower than 40Amps. But if you can get a higher one, it’s more secured. Adding fuses is good. You can also add some capacitors for each servo, it helps low Amps power supply to stand the surge. Hi, I too am building one. I am acquiring all the hardware and screws and such now. In the mean time I have my printers running at least half the day each day. I just wanted to share a lesson learned on tablet selection. I selected the Dell Venue 8 Pro because I can find them at a reasonable price on ebay. Unfortunately it seems difficult, near impossible, to simultaneously charge and connect peripherals to the tablet. There is one suggest hack (link below) however I’m unable to locate the switching cable suggested. 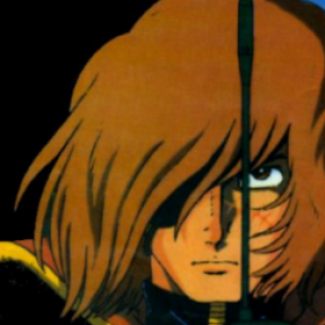 I haven’t been able to source the one Gael reference and cannot locate the one apparently release by Dell. Simultaneous charging seems to be a challenge with OTG in the Dell Venue. Thanks for the feedback on that tablet. I will mention it in the BOM list. for the eyes do I have to put two cameras or one? one camera is enough for to do most robots can do today. MyRobotLab with InMoov can do Face tracking, face recognition, color detection, object tracking, point tracking and so much more! I bought two hercules cameras for the eyes. Can I put an eye on it, that is, all are two for the eyes? so what do you advise me to use? In Hardware and BOM page look for the alternative servo list. Hi, just a quick question… in the Ribbon cable section, when you say “Shoulder to Arm————————————– ribbon length 0cm”, the 0cm is a mistake? How long should it be? Also, the connectors are all female? PS: all length are different if you follow the shoulder tutorial. And another quick question… except when you say “print at a high quality”, what quality should we select? 0.1mm, 0.15mm, 0.2mm, 0.4 mm or 0.6mm (these are the Cura options). Una pregunta, Javier, ¿en qué sección del programa que uses, Cura, etc., pones que 3 para el grosor de la pared? estoy en el momento de terminar de imprimir el inmoov (maravilloso proyecto del sr.gael) y necesito ayuda en saber que componentes electrónicos necesito comprar , lo digo por si alguien me puede ayudar. I am at the time to finish printing the Inmoov (wonderful project of Mr. Gael) and I need help in knowing that electronic components I need to buy, I say if someone can help me. Will this set work for the OTG+charging special cable for the Lenovo Thinkpad 8? Hi, I have printed and assembled the Head, Torso and Stomach. I have started the right arm (Shoulder is printed) and would like to start putting the electronics together. I purchased the “Nervo Boards” and have them assembled and now I am waiting on servos to arrive. I would like to go ahead with the Speakers and Sound-board, but the products linked are no longer available. Has anyone found suitable replacements? I assume the speakers mount in the ears (have not seen any detail on this), so I’m sure size is an issue. Not only diameter, but depth as well. How much room do I have to work with? What are the specification on the audio amplifier (i.e. size voltage, mounting)? Where does it mount in the system (again, i have not yet seen any detail on this in the instructions). Thanks for the help and thanks for making this an open source project. I am excited about getting mine assembled and working. 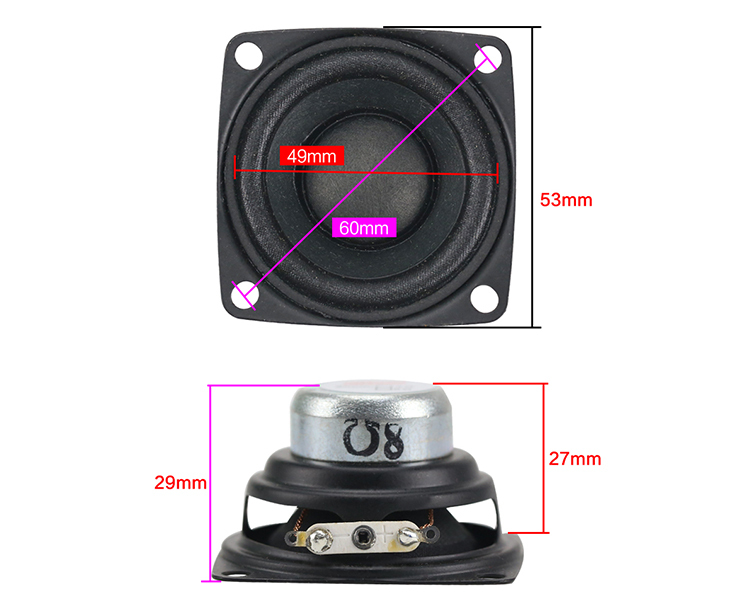 I have fixed the links and added a picture to give the sizes of the speakers. Thanks for the help. Is there a picture in the tutorial showing how the speakers are installed? What about the audio amplifier. The assembly of the speakers is rather simple. Regarding the amplifier, I have also updated the link. Refer to the constructor ‘s informations for the connections. The tutorial needed a little update. The HK15298B are the recommended and the pulleys on the servo bed are adapted to those servo restricted rotation. Forget the MG995, they burn too easily. For the Hands and Forearms hardware section, it says that 10 HK15298B servos and 2 MG996r servos are needed in total. If I were to only make one hand and forearm (either the right or the left, haven’t decided yet, but not both), would I need half of this quantity, or would I instead need double the quantity to build both? If you are building only one hand and wrist, you will need 5 HK15298B and 1 MG996R. That’s what I thought. Thank you for confirming. Quel câble ruban utilisez vous pour connecter les servos? Pouvez vous donnez un site où on en trouve. It will work, but slowly it will cut into the plastic because of it’s thinner diameter. The servo of the jaw is a 996r and those of the eyes also have them, I only need the one that turns the head and raise, lower and tilt the head. Thank you. You need to order a 14 ribbon. The length is about 3 Meter, but take 6 Meters to be secure. so you replaced your tablet with the 8th gen cpu mini pc? how much voltage does this mini pc requires? and for the robot you have 1 power supply for everything except the kinect which has rechargeable batteries? I can use both options. The tablet alone to control the robot, but in case the yolo object recognition is in use , the tablet lacks a bit of cpu and memory. Or I can use the 8th gen mini pc with the tablet as screen. the main power supply is 7.4 V and the power supply for the 8th gen mini pc is 12V? 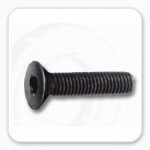 Where can I find the dimensions of the part for 3D printer? You can find all the parts in the gallery stl library. To know a dimension of a part, pop the stl into Netfabb free version and you will see it’s total dimensions. Have you considered using the STM32 based Arduino like the “blue pill” rather than the megas. lots of spare CPU cycles, small enough to place in the forearms.